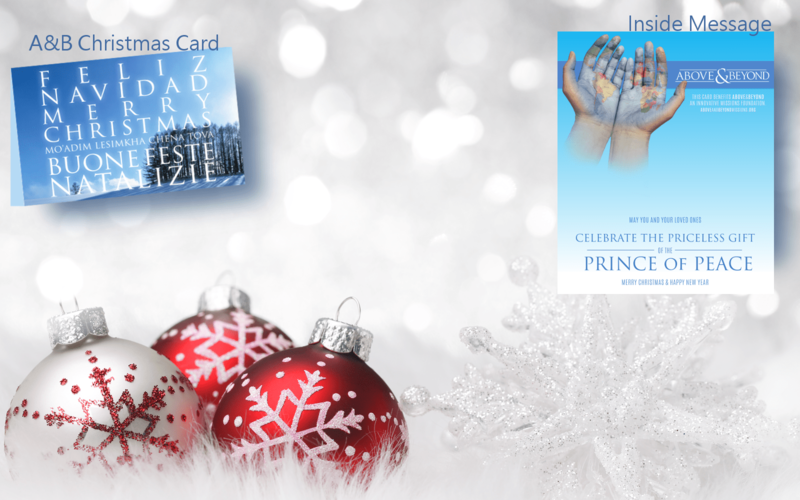 Help us eradicate spiritual poverty by purchasing a set of these beautiful Christmas cards. Our staff will contact you to arrange pick/delivery. Inside Message reads: "May you and your loved ones celebrate the priceless gift of the Prince of Peace. Merry Christmas & Happy New Year"